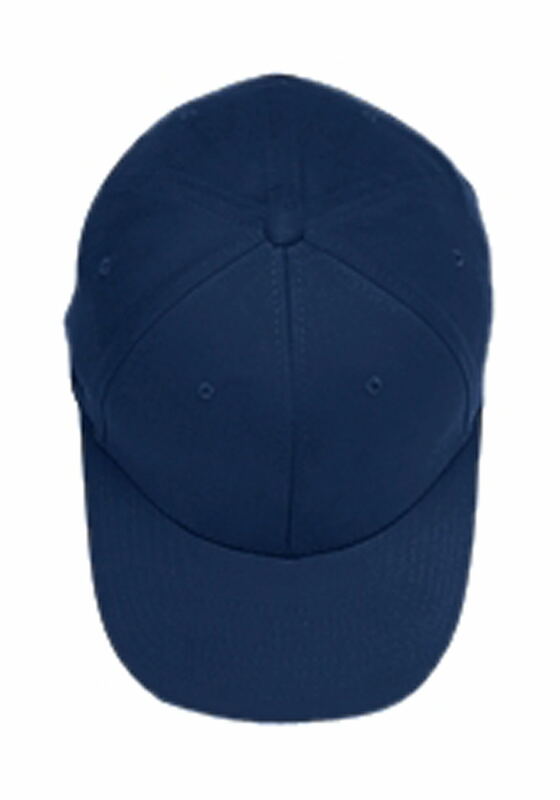 Wholesale Yupoong custom imprinted with screen printing and embroidery. 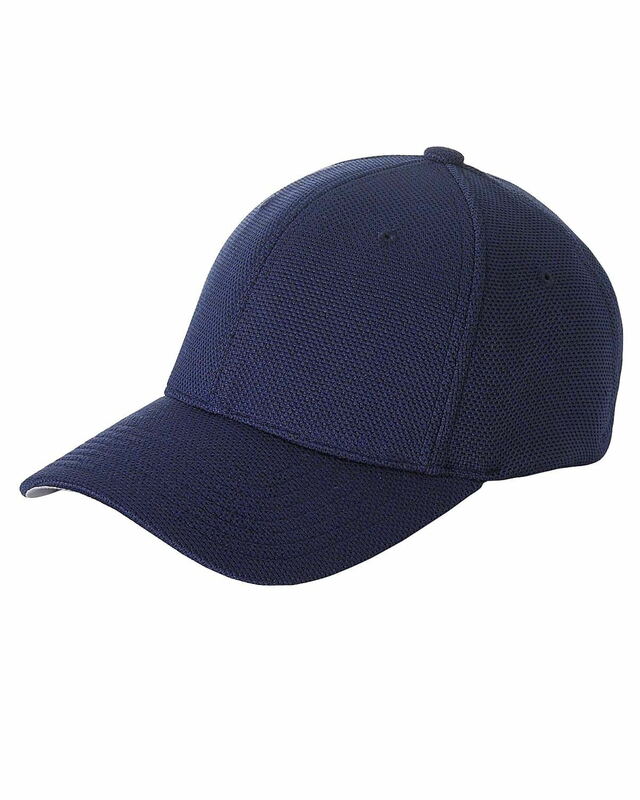 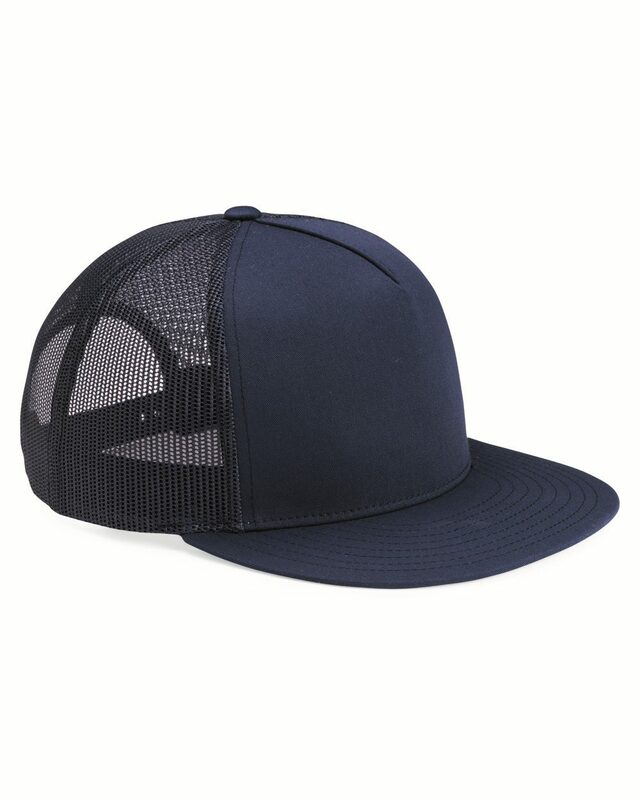 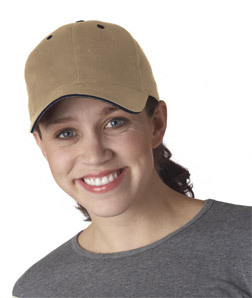 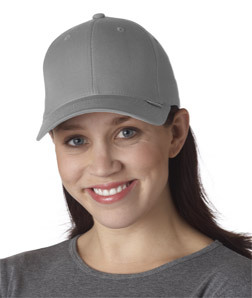 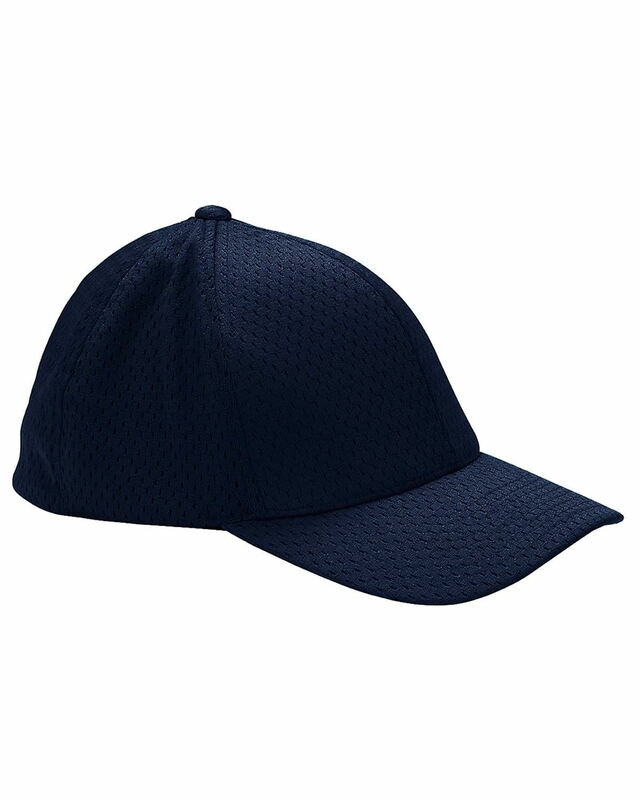 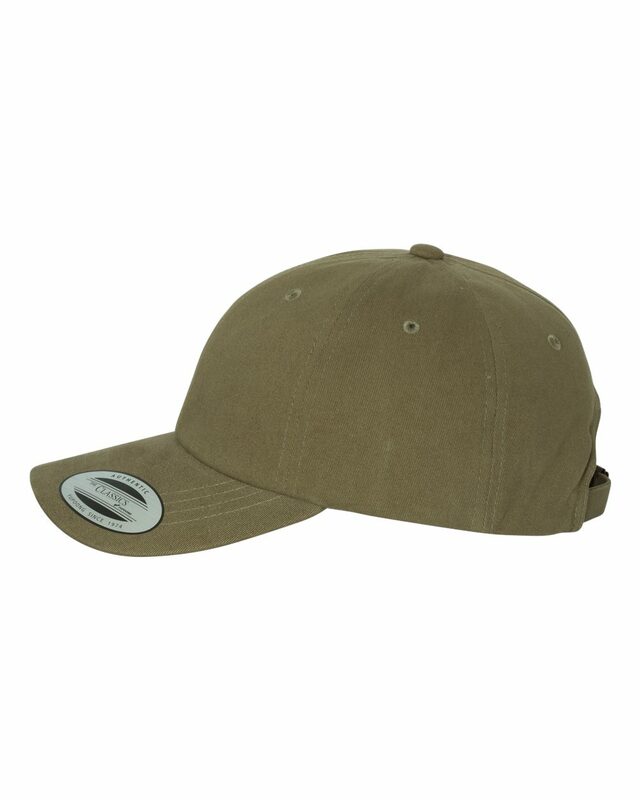 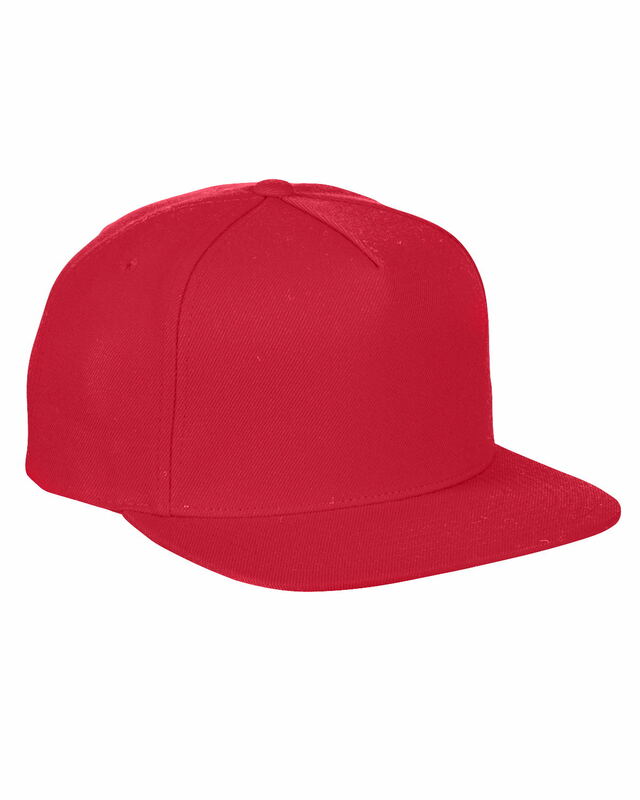 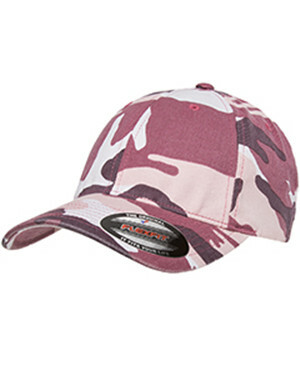 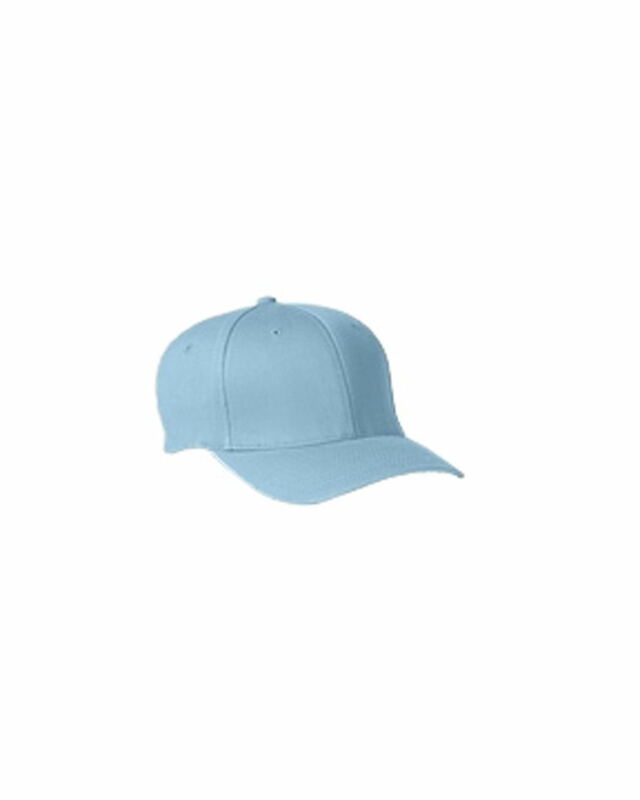 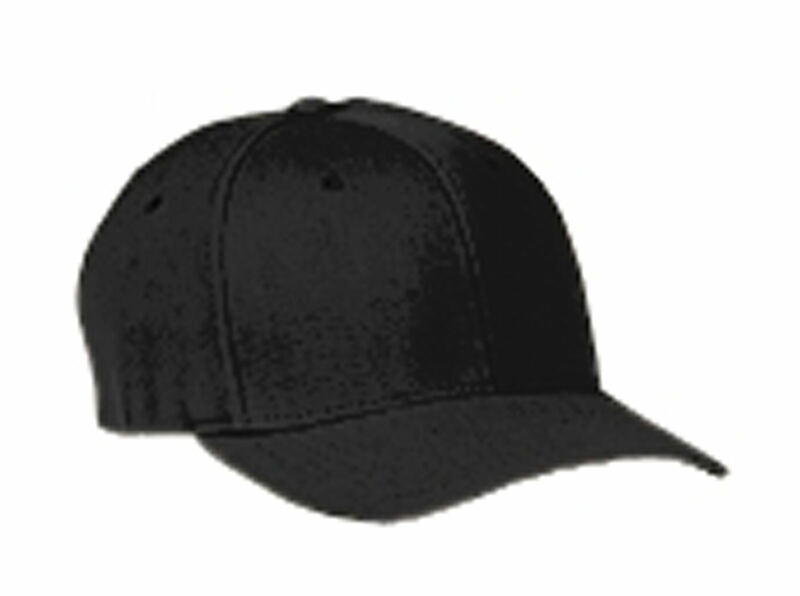 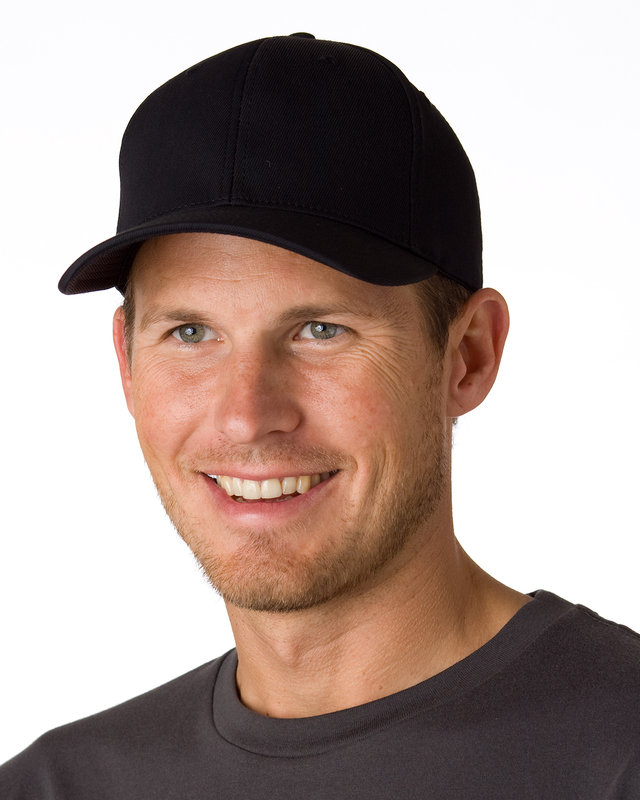 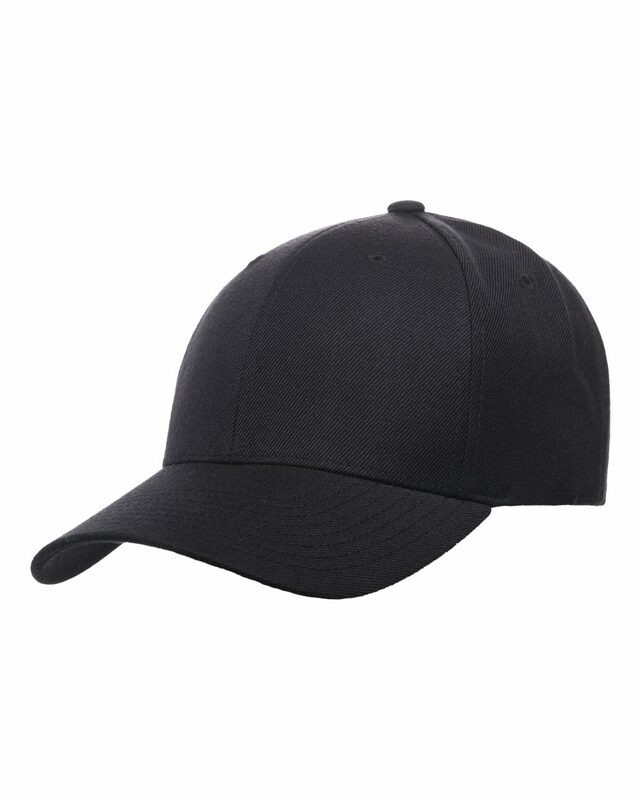 With over 30 years of experience in over 60 countries, the Yupoong brand of hats, caps and accessories can not be beat. 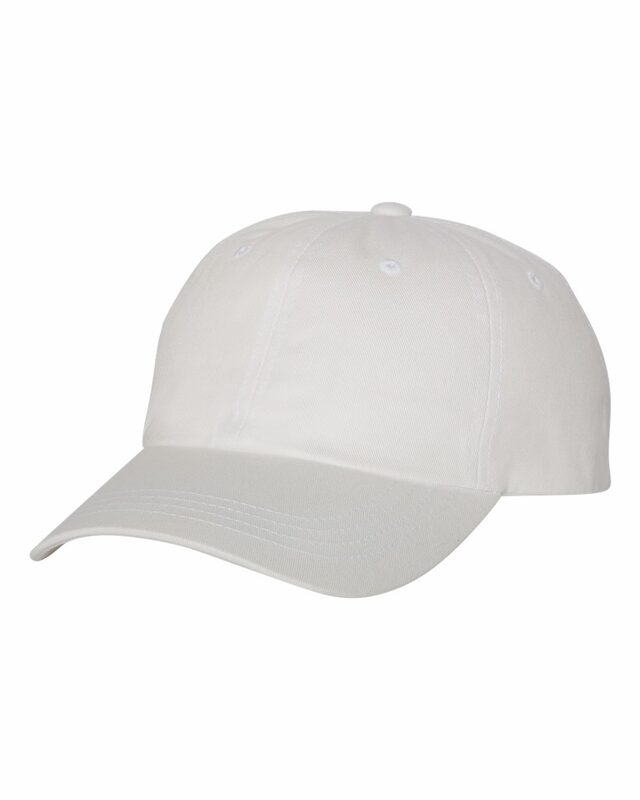 Yupoong is dedicated to crafting each hat with pride and innovation. 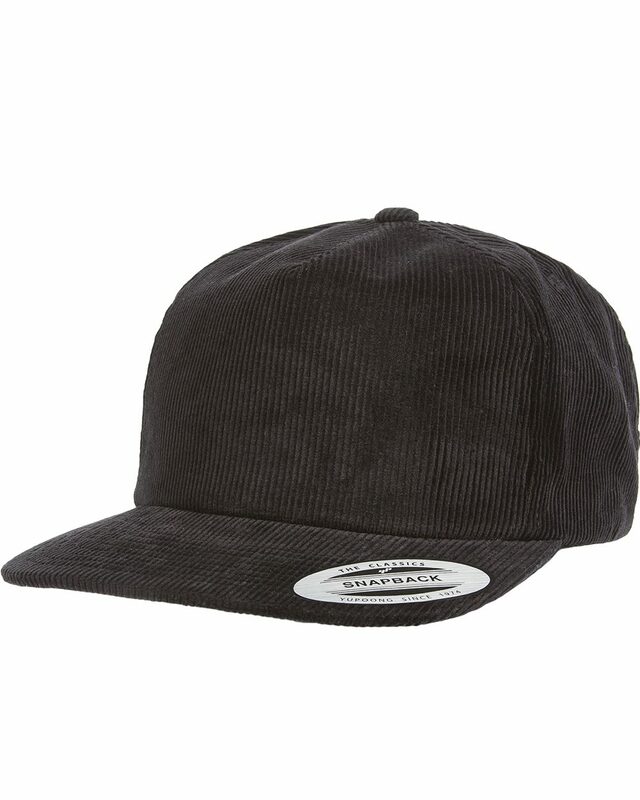 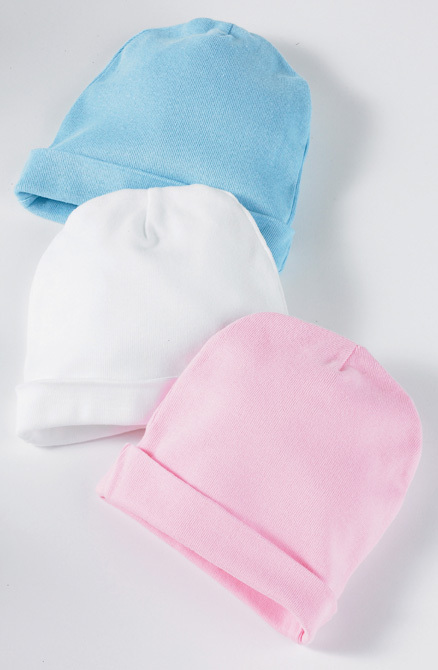 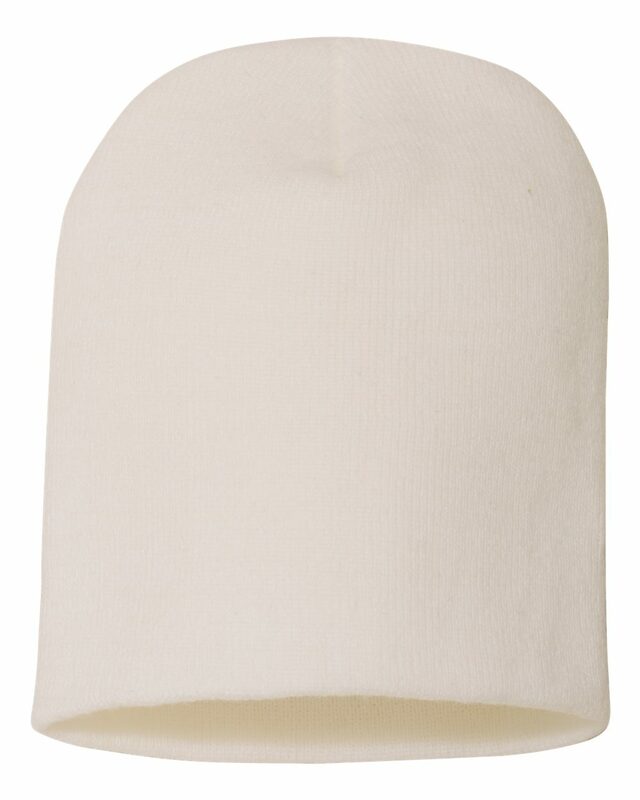 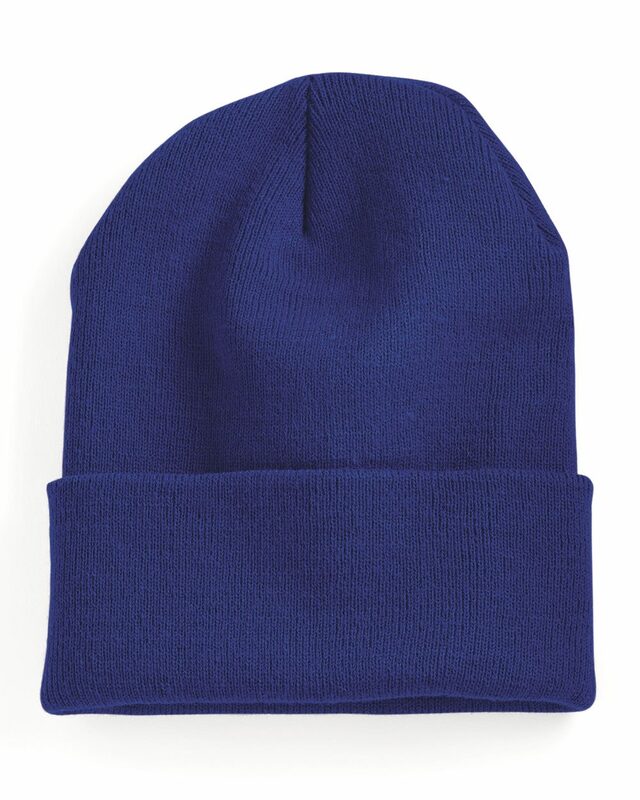 From warm knit beanies to the revolutionary Flexfit caps, Yupoong offers only the very best quality products. 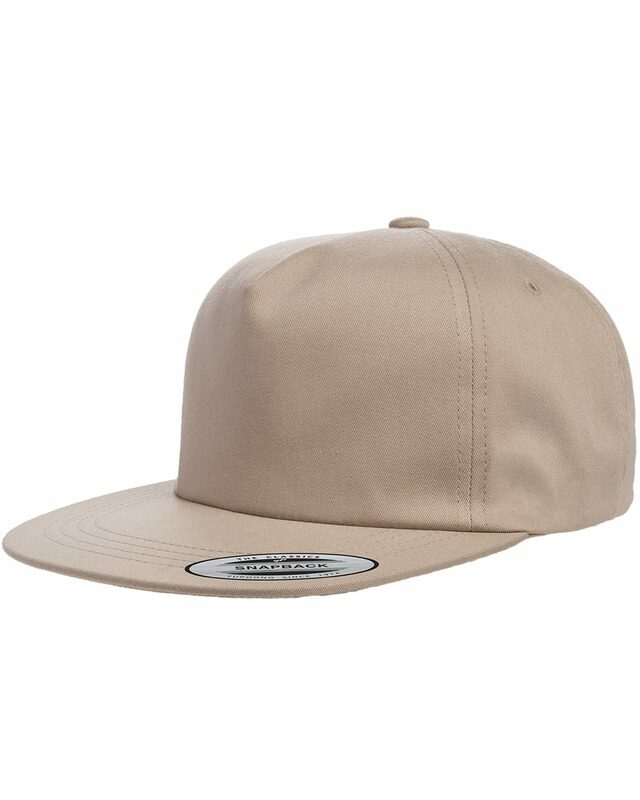 Exert your individuality, complete your fashion with Yupoong.